​At long last,​ DeMarcus Cousins is ready to return from the brutal injury he suffered in the second half of the 2017-18 NBA season. After being sidelined for the majority of a year, Cousins is ready to return next week. When ​Cousins comes back, he won't be slowly ushered in to the rotation. Rather, the star center will be an everyday fixture in the starting lineup it seems, as ​Steve Kerr has no plans to hold Cousins back. 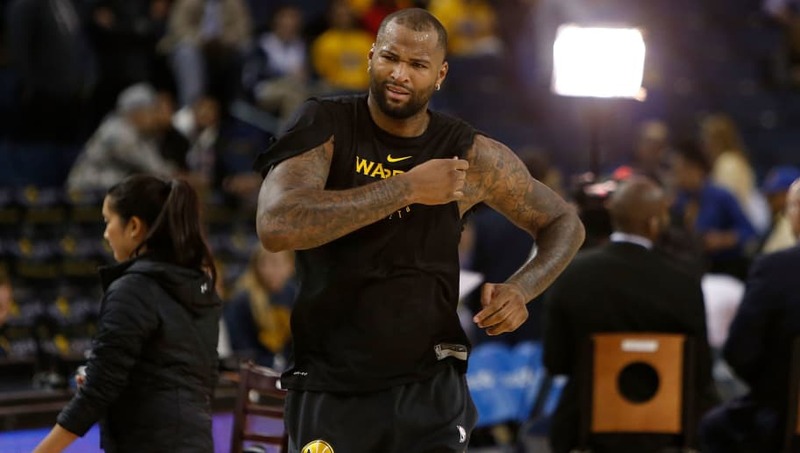 Cousins' decision to join the ​Warriors was perhaps the most criticized free agency move since Durant joined the team in 2016. Now, fans will watch in delight, or horror, as Cousins improves the already stacked Warriors lineup. Golden State already occupies the No. 2 seed in the Western conference with a 27-14 record and the addition of Cousins to the mix might make the team untouchable. They are favorites to​​ win their third consecutive NBA Championship and Cousins makes that result even more likely. Cousins will debut on Jan. 18 against the Clippers. He last played on Jan. 26 last year before tearing his achilles and missing the next 12 months of action. In 2017-18, prior to the injury, Cousins was posting season averages of 25.2 points, 12.9 rebounds, 5.4 assists, 1.6 steals and 1.6 blocks as he dominated for the Pelicans on the interior.